Stupidity never goes out of fashion. This much was confirmed after Domenico Dolce and Stefano Gabbana, a gay Italian couple that designs overpriced clothes, viciously smeared gay families. The traitors’ words were identical to ugly attacks used by anti-gay activists. In the parlance of their profession, the sickening words just didn’t fit. This is a gay couple in a profession known for welcoming homosexuals, stabbing their colleagues in the back by offering ignorant slurs and trotting out the right wing party line. The reaction to their calumny was swift and unrelenting. 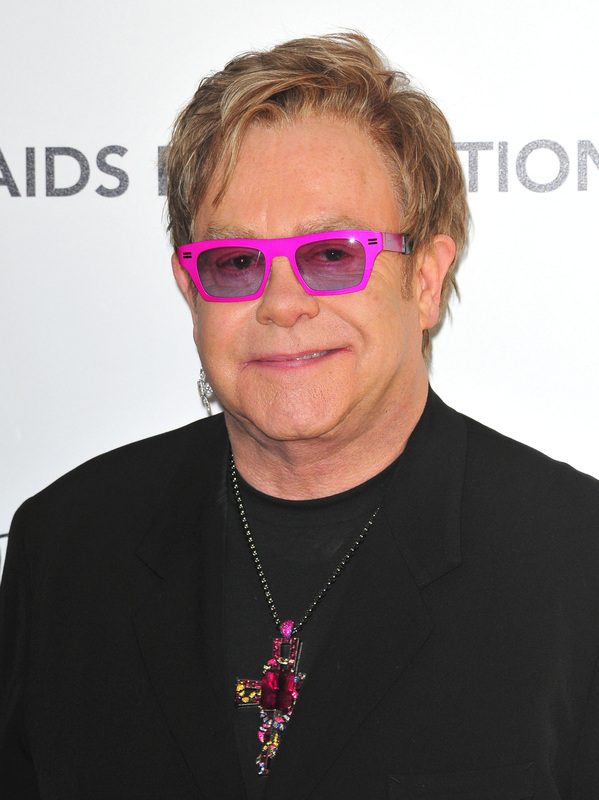 Pop star Elton John read them the riot act, calling their remarks “archaic thinking.” John said he would never again wear D&G clothing. The singer has good reason to be incensed. He is raising two sons with his husband David Furnish. John has joined other activists by calling for a boycott. This could devastate their business by turning the D&G brand into poison. While a southern fast food company like Chick-fil-A might be able to get away with homophobia, there aren’t to many rednecks wearing D&G. By sliming LGBT families, they have put a dagger through the heart of their customer base. No self-respecting gay person could ever wear D&G again. And no decent friend of gay people would be caught dead wearing the offending fashion. How strange, to have a gay couple of two decades parroting former Pope Benedict’s conservative propaganda. If Dolce and Gabbana want to support the “traditional” Catholic model of family, they at least could be consistent by breaking up and marrying women. Their current position is bizarre, hypocritical, incongruent, and smacks of severe self-loathing. Except these backward views – equal parts foolish and harmful – are not worthy of respect. I just love how idiots like Dolce and Gabbana unconscionably trash other people – even their children – and then balk when there are consequences. The pop star is simply informing consumers before they ultimately make the choice of what to purchase. What John is suggesting is democratic and the epitome of the free market. The delusional designers don’t seem to get that they have made life more difficult for many children. They are providing fodder for the Religious Right so they can pass laws against LGBT families. They are also inadvertently encouraging school bullies. Does anyone doubt that today, somewhere, a kid being raised by a gay couple was called a “synthetic child” on the playground? The fact is, virtually every study shows that kids raised in homes with gay parents are just as happy, healthy and successful as other children. By carelessly labeling gay families as defective, Dolce and Gabbana should not be surprised when people reject their clothing label. Personally, I’m on board with a boycott. I would rather ice skate naked during a Chicago blizzard than wear their tainted clothes. Instead of Dolce and Gabana, they should change their brand to Dunce and Goober.